Oh man. This is what i'm talkin about! Damn, these could be awesome. 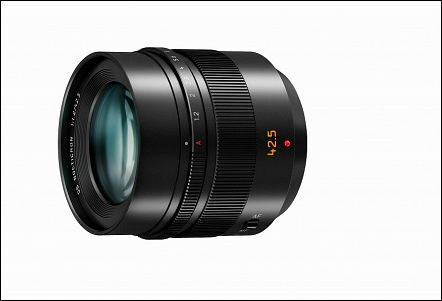 Looking forward to the 42.5mm f/1.2 especially! 42.5mm F1.2 with IS. NUff said. Money is no object. Yeap the 1.2 lens would be really nice. DOF would be somewhere between Olympus 45mm 1.8 and 75mm 1.8. Fly by wire.. gaaah. All this gorgeous optics with more or less useless manual functions. I hope Voigtländer make a 42.5 f0.95, please. @oscillian I just thought of one possible amending factor: if we get remote FF through wifi on the gh3, then the focus mechanism may be excused. Unfortunately, there were not even a mock-up of these lenses today. Manual mechanical focus is nice, and kudos to Voigtländer, but I hope that there will be soon also some other AF-capable f/1.2 or brighter high-quality lenses from anybody. Remote FF itself would be fly-by-wire, too. Igor made few images today. I hate the X lens labels. When everyone must watch the voigtlander 0.95 to have light, panasonic introduces this f1.2 and let me say, it's over. 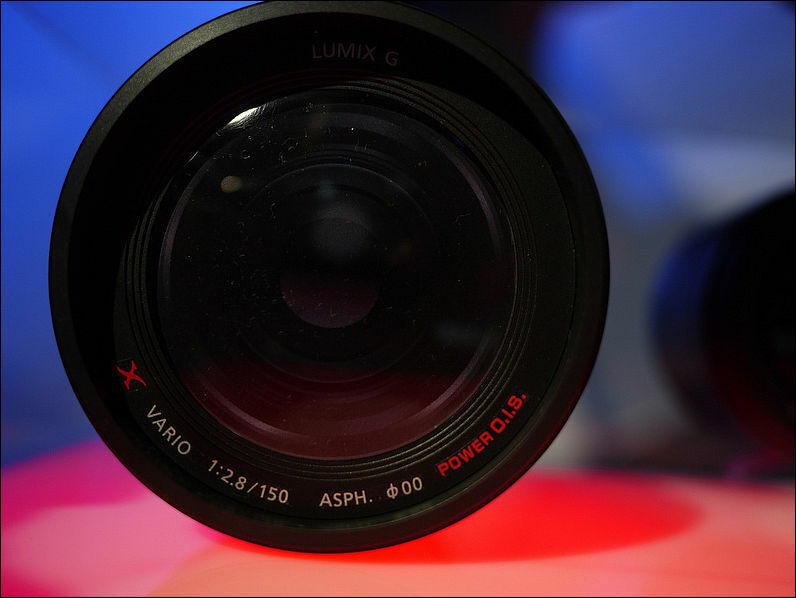 The ois in lens is a must! Still want the 17.5mm NOW! The new update for me, besides the Leica Nocticron branding, is the Built-In O.I.S. that has an external On/Off switch (as well as a Manual-/Auto-focus switch). I dont get it ...42.5mm?... Is there a significance to an 85mm equiv in terms of FOV?.... Am I nuts or is this not super useful? ---for video I mean-- Headshots I can image would look nice. 85mm is the classical portrait length. Nikkor 55/1.2's optical performance will likely get beaten by far, as it doesn't really get contrasty before f5.6 or even f8 on FX, but its image on the microFT sensor is totally diffracted then already. 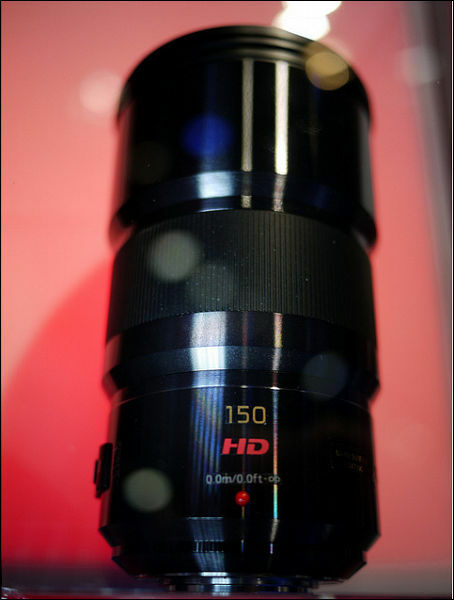 It is very exciting that the Pana introduces OIS with this ultra fast 42.5mm prime lens. Wondering how the aperture ring works on the 42.5, by wire like focus? Mechanical? Are there other pany/oly lenses that have this? 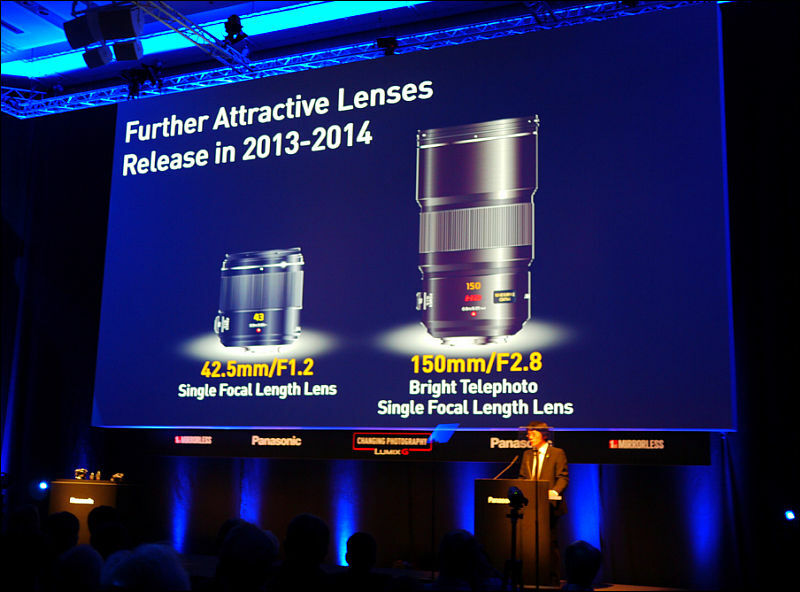 The new Panasonic-Leica 42,5 f/1.2 Nocticron will already ship in December 2013. The official price will be announced soon.